Find out who are the venture capitalists (VC) and corporate giants that will be on the prowl for the next big startup at Techsauce Global Summit 2018! *For the original Thai story click here. Other than large organizations from various industries preparing to take part in Techsauce Global Summit 2018 on June 22-23, 2018, there are also international venture capital companies at this year’s event as well. They are ready to support outstanding startups and share experiences that you can’t find anywhere else! Global VCs that took part in past Techsauce Global Summits! Here are the top VCs you will get to meet this year! SOSV is among the top 3 Accelerator VCs in the world. 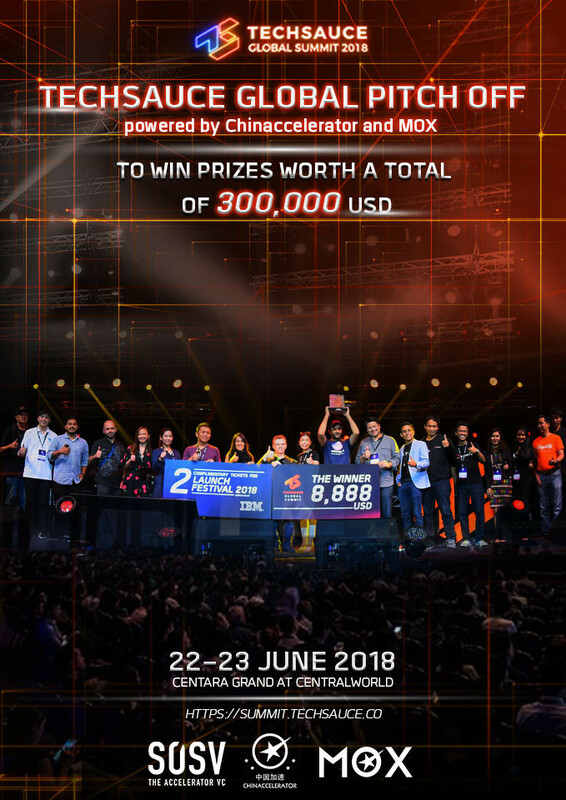 This year SOSV is supporting Techsauce’s main startup pitching competition, “Techsauce Global Pitch Off sponsored by Chinaccelerator and MOX”. Both SOSV accelerator programs Chinaccelerator and MOX will be handing out two awards to the winner, who will get funding and the chance to take part in their accelerator programs, all worth US$210,000. SOSV has supported and funded over 500 startups and at present invests in more than 150 startups per year with its various accelerator programs. Each program has different objectives. Chinaccelerator focuses on software startups with aims to expand to overseas markets or the Chinese market while MOX focuses on mobile startups. Techstars is one of the top accelerators in the world with over 10 years of experience in investing in over 1,333 startups. Techstars has invested over US$4.9 billion so far. Every year Techstars selects more than 300 startups to join its mentorship program and gives US$120,000 investments to find the best startups. 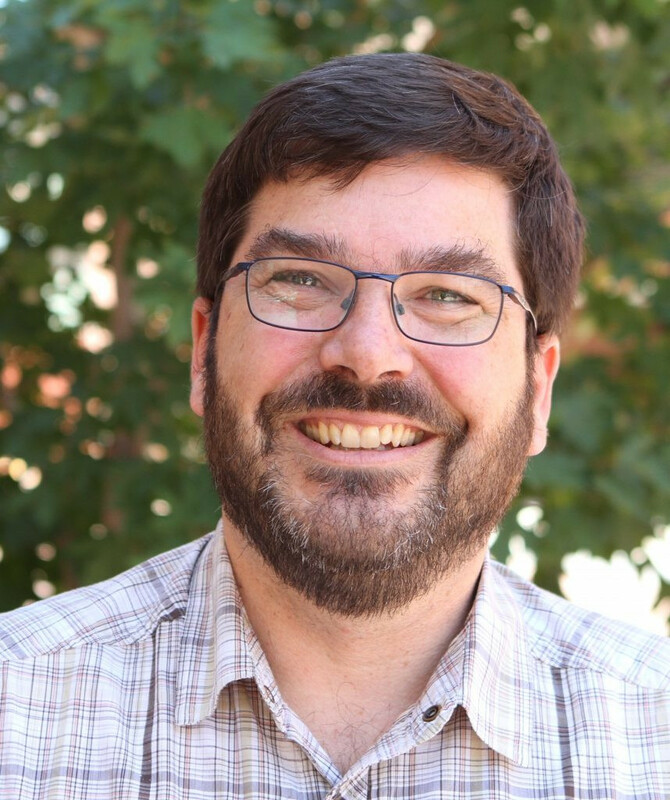 This year Techstars is partnering up with Techsauce Global Summit where its co-founders and CEO David Brown will be featured speakers. At the event Techstars seeks to share creative thoughts at the Startup stage, one of the summit’s stages. The list of speakers for this year’s summit is packed with expertise. 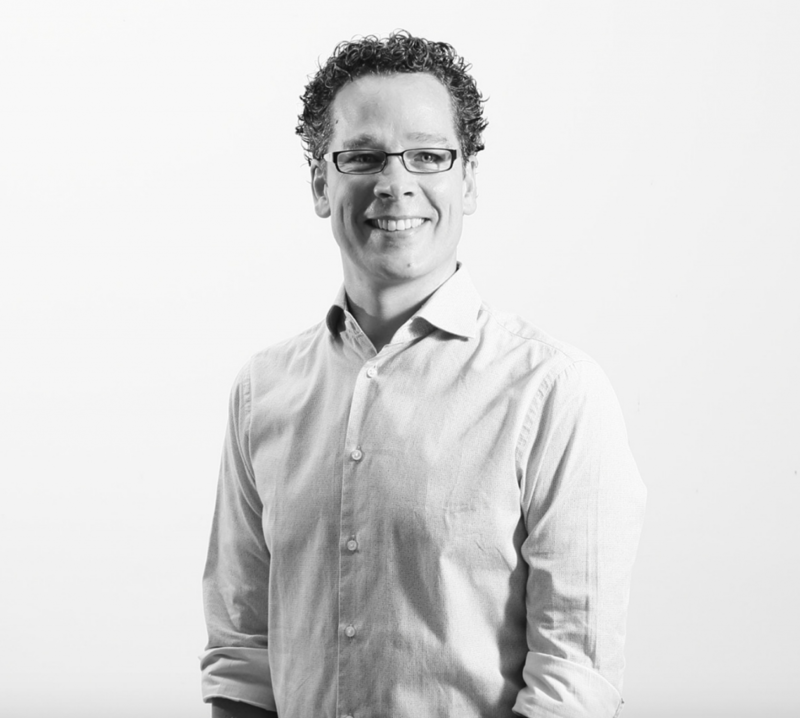 This includes Principle Pieter Kemps from top global VC, Sequoia. Sequoia Capital has invested in over 150 companies since 1972 that include well known tech companies such as Apple, Google, Oracle, Paypal, Youtube, Instagram, and WhatsApp. In 2017 Sequoia issued more than 68 IPOs and conducted 203 mergers. NSI Ventures is a VC within the Northstar Group network that invests in Series A and B startups in the Southeast Asian region specifically. There are many businesses within the portfolio that are familiar to everyone such as Gojek. 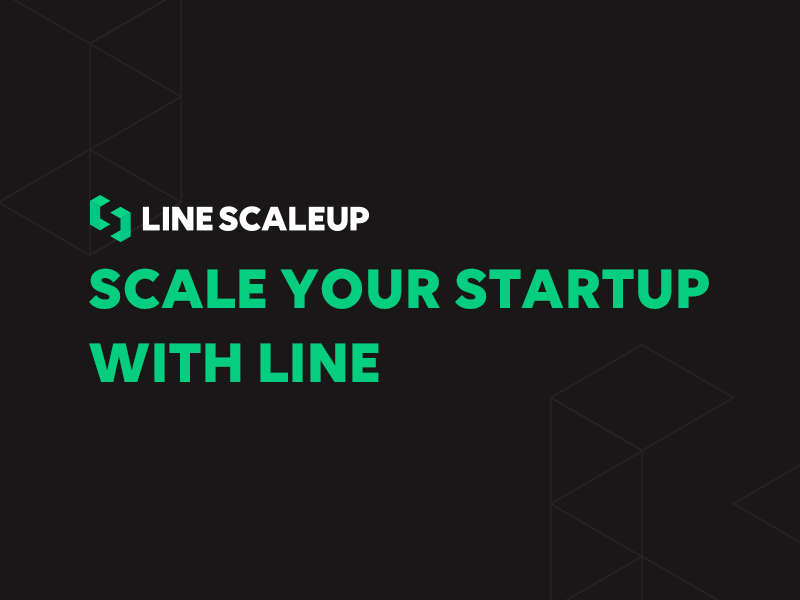 As big corporations take on the CVC role, LINE has just announced its “LINE SCALEUP” program to support startups that can expand its services to its more than 1 million LINE customers. LINE is offering LINE Messaging API (connected to LINE@) and guidance from LINE expert teams and potential funding from LINE that is worth almost US$10 million for the Thai market. With all these investors gathering at the summit, startups cannot possible afford to miss out on the potential opportunities to expand their business, right? See you there at Techsauce Global Summit 2018! Special offer for startups seeking to showcase their business with a 1.5 x 1.5 meter booth. Click here for details.